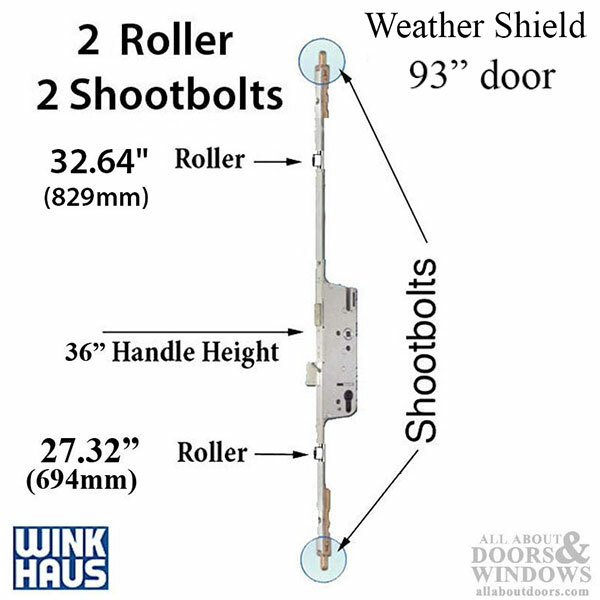 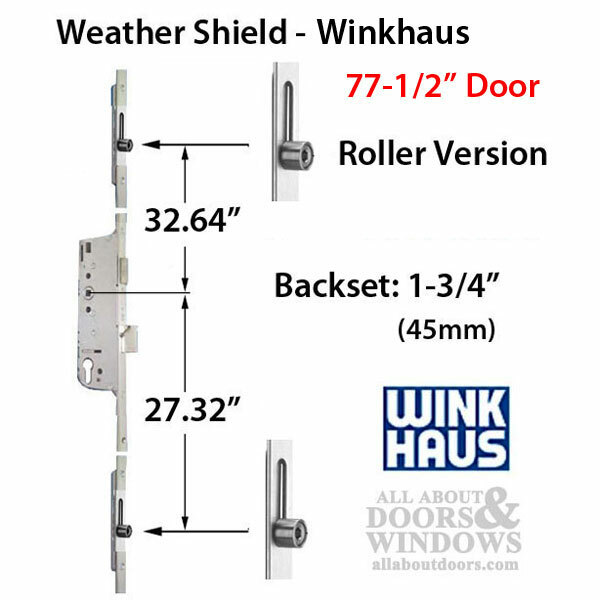 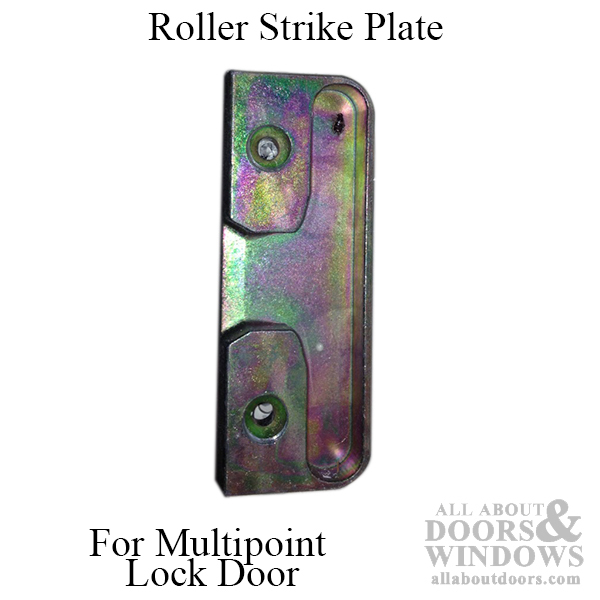 Winkhaus multipoint locks with Rollers. 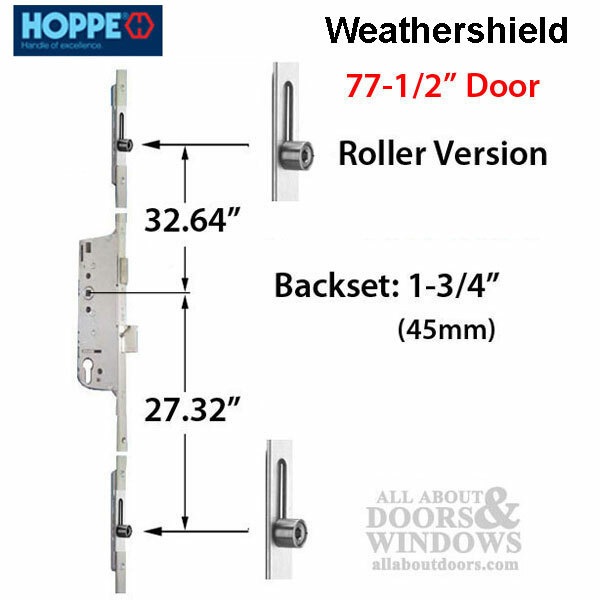 Replacement Options available for Discontinued hardware. 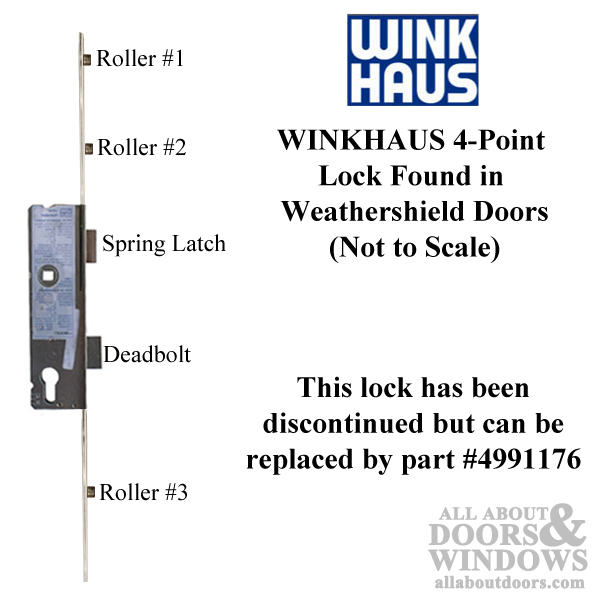 If you cannot find the Winkhaus lock you're looking for, please fill out our Winkhaus Worksheet for your lock and send it to us here.